Get fun instruction of all levels of skiing and snowboarding from a highly experienced instructor! Highly recommended! Very helpful and professional team!! Had a wonderful time to learn snowboarding, will definitely come back!! Think you can tackle the deep powder of the the Snow Country Region? 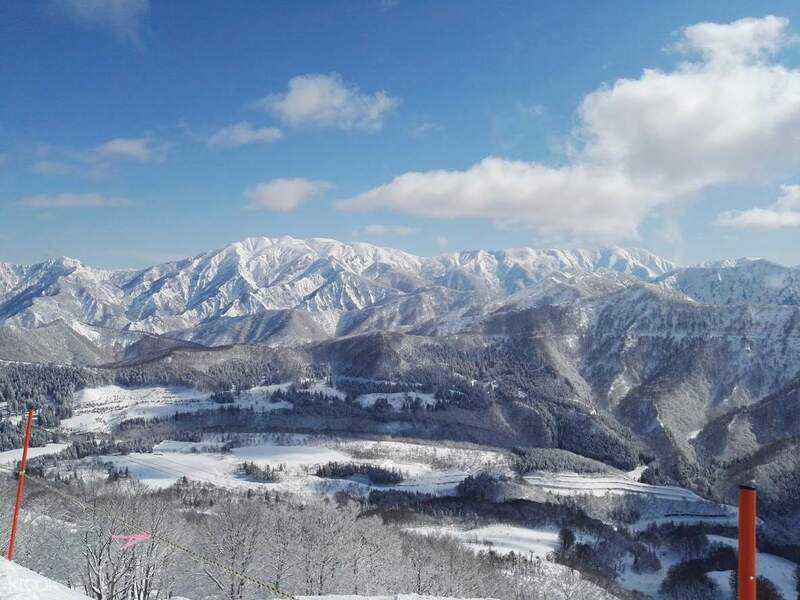 Gear up and witness its perfect powder snow, and discover some of the best ski and snowboarding facilities in Japan. Enroll in a 2 or 4 hour ski/snowboarding lesson, suitable for snowboarders and skiers of all abilities! This is a fantastic way to develop your skills in a fun environment. Just choose the package/course that's right for you and off you go—it's as simple as that. The best part? Group sizes never exceed 6 participants, so you'll receive hands-on, personalized training at a great value. 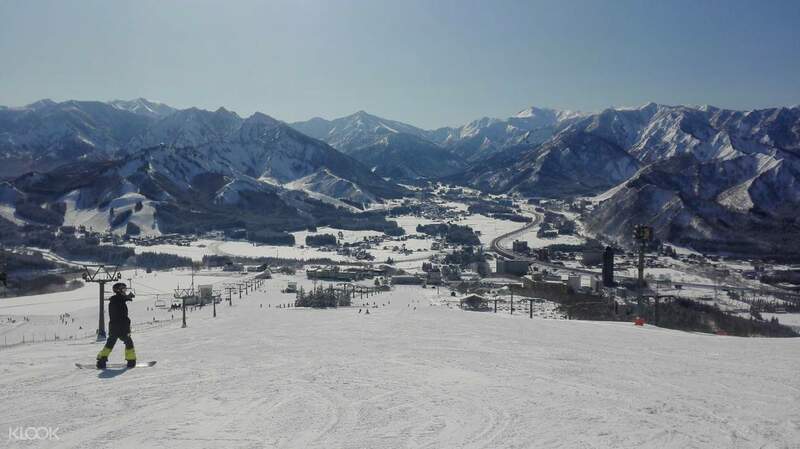 The guide can also take you to the best spots on the slope, where you can take in 360 views of the breathtaking scenery. So embrace your adventurous side and head over to the slopes! Get a lift pass to go to the higher slopes, perfect for experienced skiers and snowboarders! In addition to regular ski and snowboard lessons, the instructors are qualified to teach you specific skills or activities, like freestyle, race coaching, resort guiding, back/side country guiding, ski touring and split boarding, telemark, adaptive, etc. great to have someone to show you the ropes. we were a group of 3 with a 5 year old. great to have someone to show you the ropes. we were a group of 3 with a 5 year old. Highly recommended! Very helpful and professional team!! Had a wonderful time to learn snowboarding, will definitely come back!! Highly recommended! Very helpful and professional team!! Had a wonderful time to learn snowboarding, will definitely come back!! My first lesson! I booked a one-to-one session and it's worthwhile, recommended for non-sporty seniors like me. My instructor Nyc, contacted me before the lesson to understand my goals. He was professional and patient. 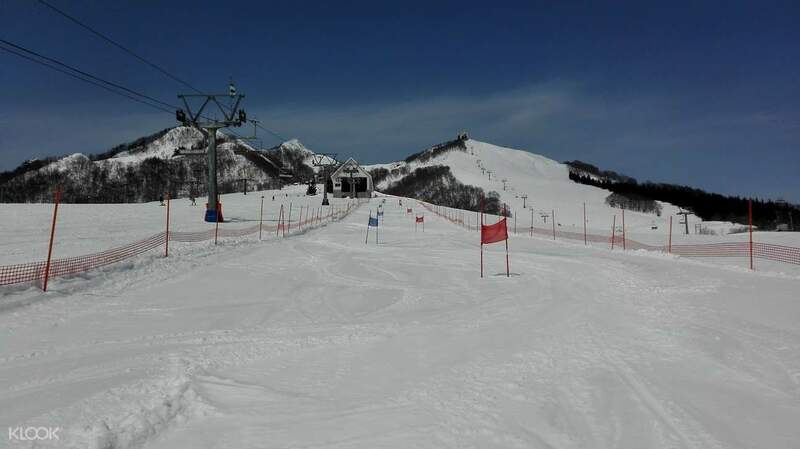 A special shout-out for Daishin Sports Rental Shop who provided the ski equipment and wear. Impeccable services and all the gentlemen who attended to me were so kind. My first lesson! I booked a one-to-one session and it's worthwhile, recommended for non-sporty seniors like me. My instructor Nyc, contacted me before the lesson to understand my goals. He was professional and patient. 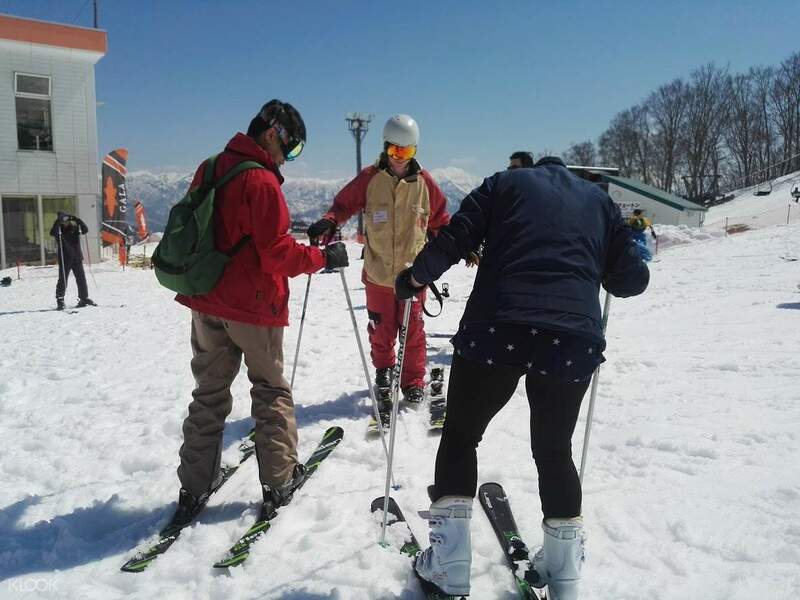 A special shout-out for Daishin Sports Rental Shop who provided the ski equipment and wear. Impeccable services and all the gentlemen who attended to me were so kind.